Amsterdam, the Netherlands – Royal Philips (NYSE: PHG; AEX: PHIA) today introduced the launch of Aging Well Services, the company’s initiative to bring together sets of personalized services, solutions and content to guide and support seniors and their caregivers towards higher quality independent living. As the set of offerings and the ecosystem grows, Aging Well Services will deliver an integrated and personalized user experience, enabled by apps, connected devices and personalized health information. To build out this connected health resource center, Philips will be creating an ecosystem of partners to help bring the relevant innovations to market with tele-rehabilitation company RespondWell as one of its first members. One of the first partners working with Philips to offer more personalized and connected care is RespondWell, a tele-rehabilitation company that focuses on improving quality of life by speeding up rehabilitation with an innovative solution used in the convenience of the home. 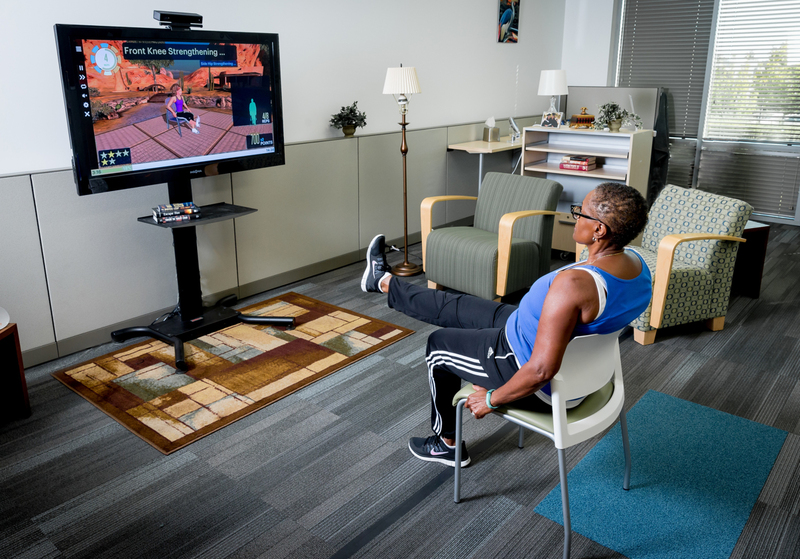 This offering uses an online gamified approach to rehabilitation with on-screen digital instructors and incentives. It allows seniors who are recuperating from surgeries such as knee replacements or who are recovering from injuries due to falls to enjoy an adaptive experience that instructs, encourages and monitors progress to help track and accelerate rehabilitation. It also allows caregivers and physicians to remotely monitor patient progress as they improve overall balance and strength from their own home, while potentially reducing the costs associated with care. "We are excited to be one of the first members of this ecosystem of partners that is led by an organization with a global influence like Philips," said Ted Spooner, CEO, RespondWell. 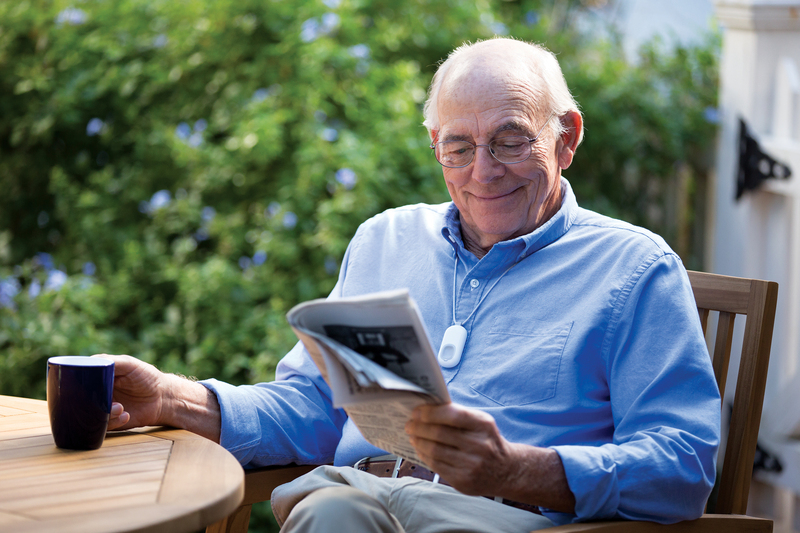 "As a company, we are committed to improving the lives of seniors with our technology and are proud to be a part of the senior care revolution, to help seniors live safer, independent lives in the space they call home." RespondWell joins the growing portfolio of Philips Aging Well Services that include Philips Lifeline medical alert services portfolio, medication management solutions, check in services, post-acute and long term care solutions and referrals to home health services. Providing care and resources for seniors, caregivers and health care providers has always been at the forefront of the work that Philips does. Aging Well Services will build on this success and will offer an integrated set of services, solutions and data to create personalized guidance, coaching and care coordination that is unique to their current wellness needs. Caregivers will have the ability to get the support they need, as well as access to tools that allow them to check in on their loved one’s health status. Aging Well Services can also be used within health care organizations to enhance the care team’s population health management technologies. For more information on Aging Well Services and a demonstration of RespondWell’s tele-rehabilitation tool, visit the Philips booth (#3416) at the HIMSS 2016 Annual Meeting and Exhibition at the Sands Expo in Las Vegas, February 29 – March 4. For updates on Philips’ presence at HIMSS, follow @PhilipsLiveFrom and visit www.philips.com/himss.